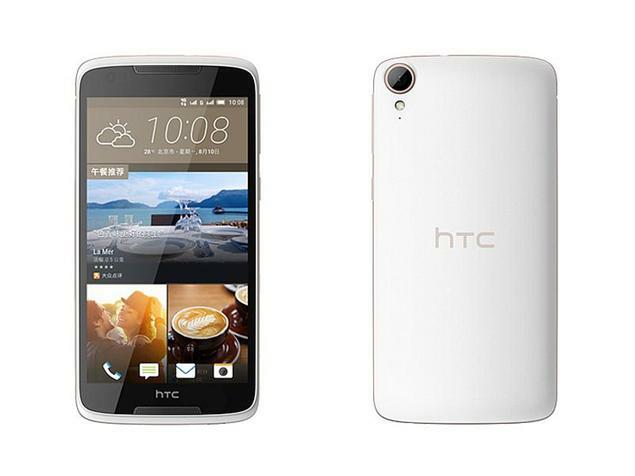 HTC also launched a mid-range smartphone in its Desire series called as HTC Desire 828 in India. HTC Desire 828 Dual SIM smartphone was launched in November 2015. 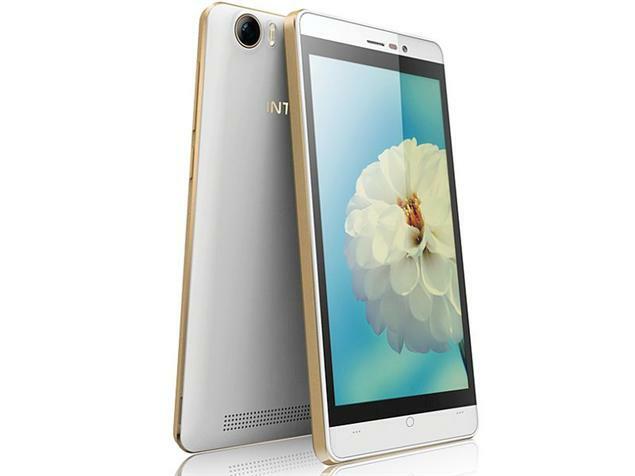 The phone comes with a 5.50-inch touchsceen display with a resolution of 1080 pixels by 1920 pixels. The HTC Desire 828 Dual SIM runs Android 5.1.1 Lollipop with HTC Sense and features a 5.5-inch full-HD (1080×1920 pixels) IPS display. It packs a 13-megapixel rear camera with LED flash, OIS, BSI sensor, and full-HD video recording. The handset packs an UltraPixel front camera with a BSI sensor. HTC Desire 828 Dual SIM is powered by 1.5GHz octa-core MediaTek MT6753 processor and it comes with 2GB of RAM. The phone packs 16GB of internal storage that can be expanded up to 2GB via a microSD card. As far as the cameras are concerned, the HTC Desire 828 Dual SIM packs a 13-megapixel primary camera on the rear. HTC Desire 828 Price In India Rs. HTC 10 Pro Smartphone Boom Sound Release Date Specs Price features. Logitech K780 Keyboard is Ultra Thin Multi-Device by Feiz Design Studio.